This practical course will enable middle leaders to adopt a range of leadership styles to meet various challenges, with resources and techniques that coach them through the process of motivating and stretching colleagues, challenging and managing conflict, leading change successfully, and making judgements about performance that impact on pay. 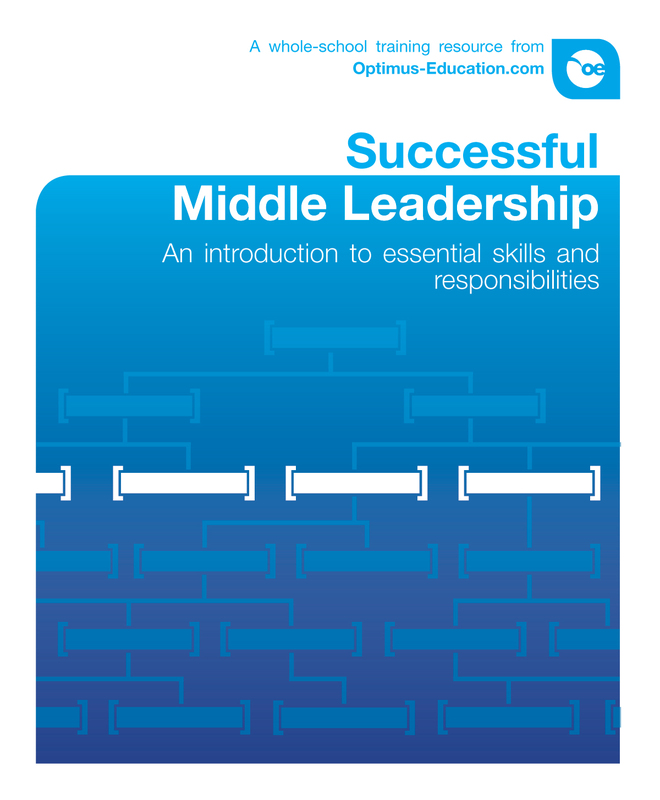 Successful Middle Leadership follows a training sequence that ensures practical exercises are grounded in a sound theoretical structure and that a progressive journey is followed. It takes you from vision and the principles that underpin our actions, through to some of the more advanced skills of managing conflict, with opportunities for discussions, exercises and role play. discuss and agree a ‘philosophy of data’, so that it can be used positively to motivate and stretch colleagues. adjust your meeting format to suit the task. coach colleagues in generating options for improved outcomes in their teaching. know when senior colleagues need to be involved and formal processes might be required. Edward Gildea is a former headteacher with 25 years’ teaching experience. He has since specialised in the challenging aspects of school leadership, change and conflict management and runs courses in these areas, all clearly focussed on improving school effectiveness. Edward has also written the bestselling Tackling Staff Underperformance DIY training resource.